Celebrating back-to-school with a delicious Beach Party Treat box from Gramma! I received a Gramma Box to facilitate this post. The boys are heading back to school soon and this mom is so excited! The boys are actually excited about going back to school also. They will be attending a brand new K-8 school, one will be in 5th grade and the other 6th. They need to slow down in this growing up thing! We just toured the school and it is quite impressive! Whoever designed the school did a great job with the selection of colors and furniture. We have also been busy buying new clothes and school supplies. So we took a break this Saturday and had a fun time decorating some cookies. 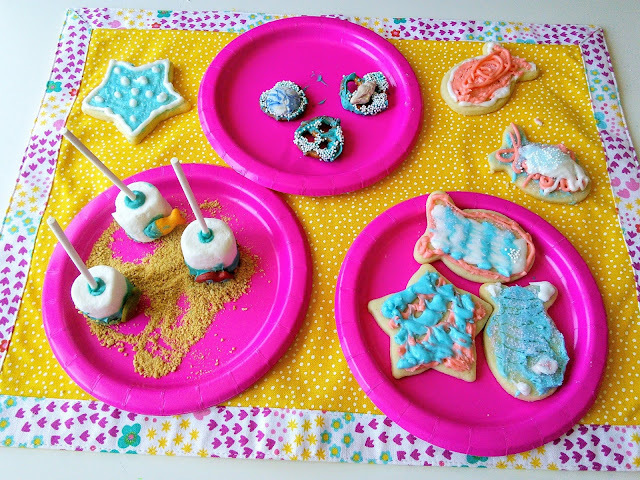 We also made some other fun treats. Gramma sent the boys this cool box of ready to decorate treats and made things so easy! 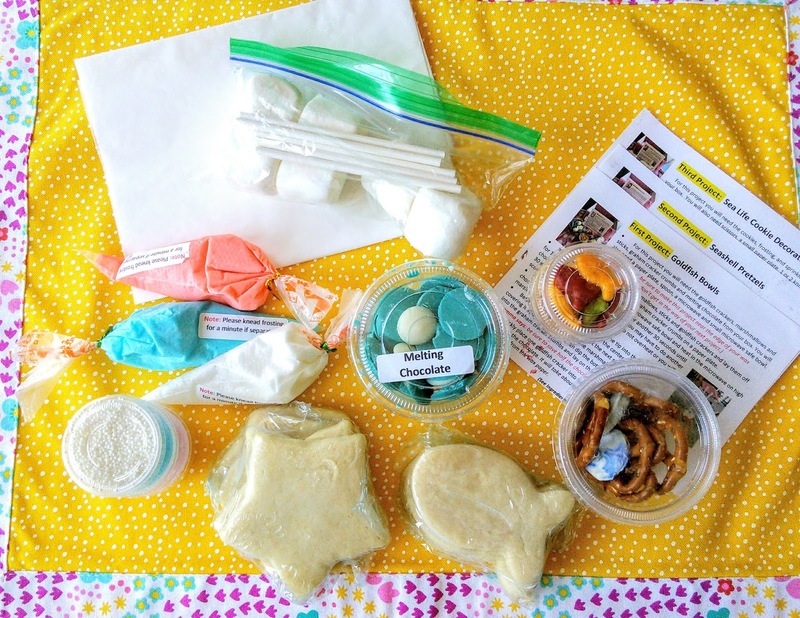 With all the stuff we had to do to get ready for school, this mom had no time to bake. So I love when Gramma sends the boys a box. This box was filled with Beach Party Treats and contained everything that my boys needed to make some fun delicious treats. My boys and I had fun checking out the Gramma In A Box! This fun box was filled with baked cookies with frosting and sprinkles as well as two easy candy crafts to make other delicious treats. I loved that the box included step-by-step instructions with illustrations. Also, all the ingredients were packed in small containers so it was easy for my boys to know what they needed for each goodie. All the ingredients were included. All we had to supply was a bowl, a knife, and a spoon. The instructions were easy to read! My boys looked at the easy to read cards that even had pictures on them. They were excited to decorate some cookies. I loved that the frosting was ready to use in small bags. Each box includes three treats! The box that we received had three treat projects. 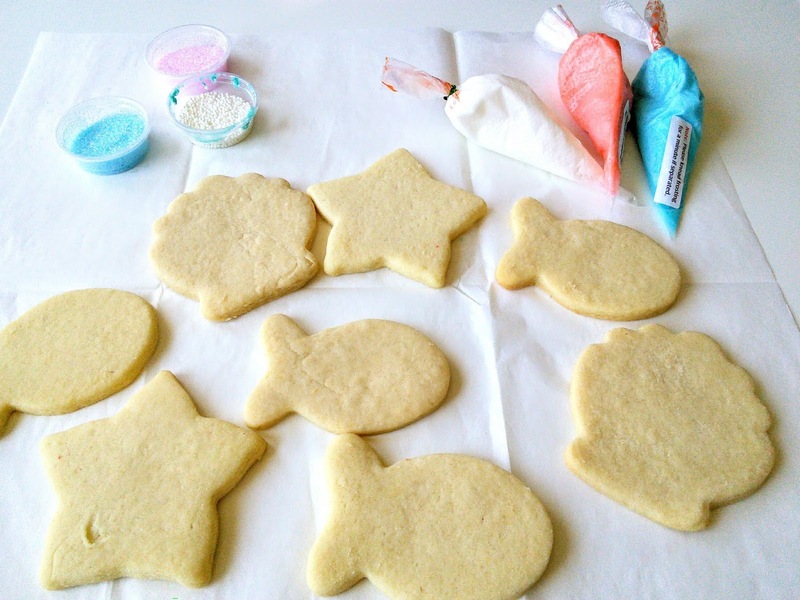 My boys got to frost fish cookies and decorate them with colorful sprinkles. 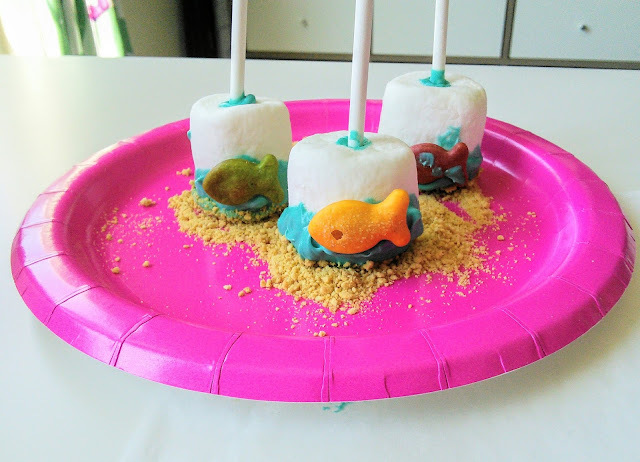 The next treat was Goldfish Bowls with marshmallows, graham crackers, and Goldfish crackers. The last treat was these pretty Seashell Pretzels. The best part was the eating! The boys and I agreed that the best part of cooking is eating the treats and the leftover ingredients. 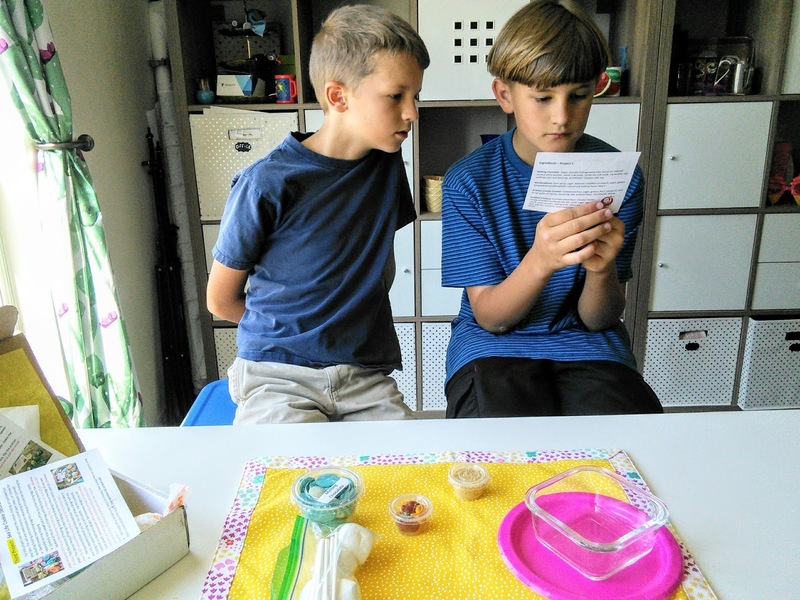 The treats were so delicious and I am glad that the boys shared some with me. Cookies always taste better when grandma made them! 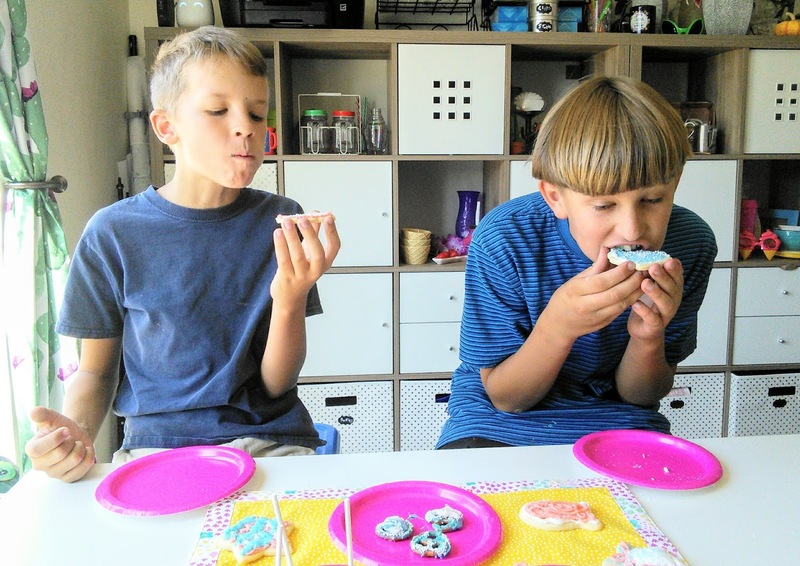 My boys had so much fun making their own treats. There was plenty of treats to share with dad. 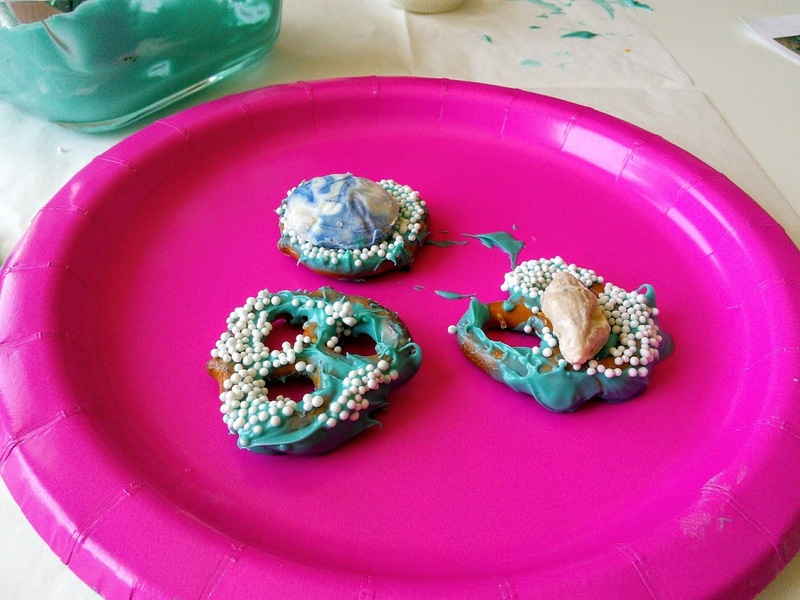 I even had fun decorating a cookie with the boys. My boys agreed that this is a box that they would love to receive from their grandma every month. 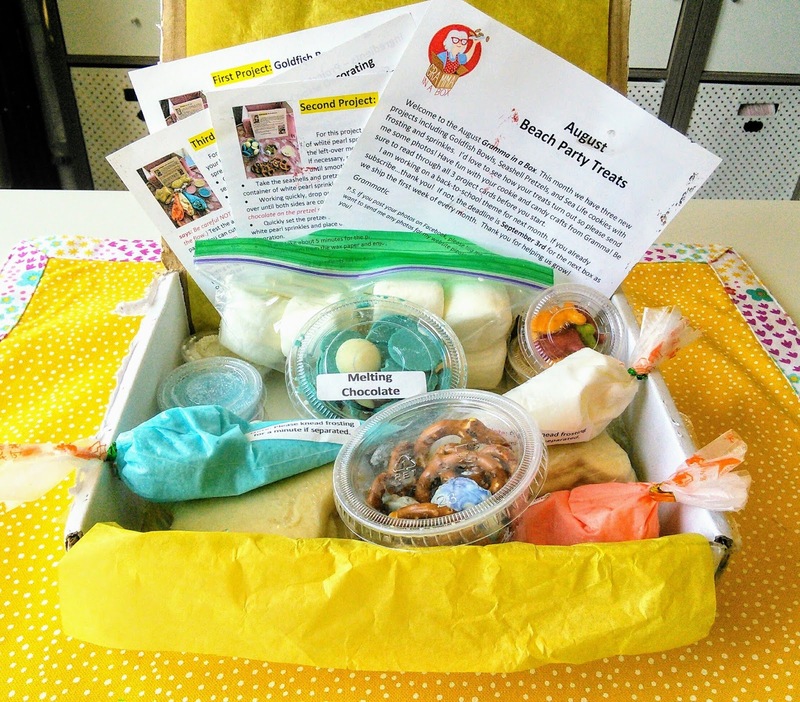 Find out how you can send this delicious box of treats to your grandchildren. Make sure to use code 10off to save $10 off your first box. What a fantastic way to start off the new school year! So yummy and fun! I will have to check this out - hope they have a wonderful school year!!! What an amazing idea! These are just the kind of things that my kids do with their grandmother! As a military family we live far away from family and my kids ask for their grandma constantly! I love this. I just love this idea! My daughter loves to bake, so she'd have fun with this. Everything looks so good. This looks like such a fun subscription box to receive. 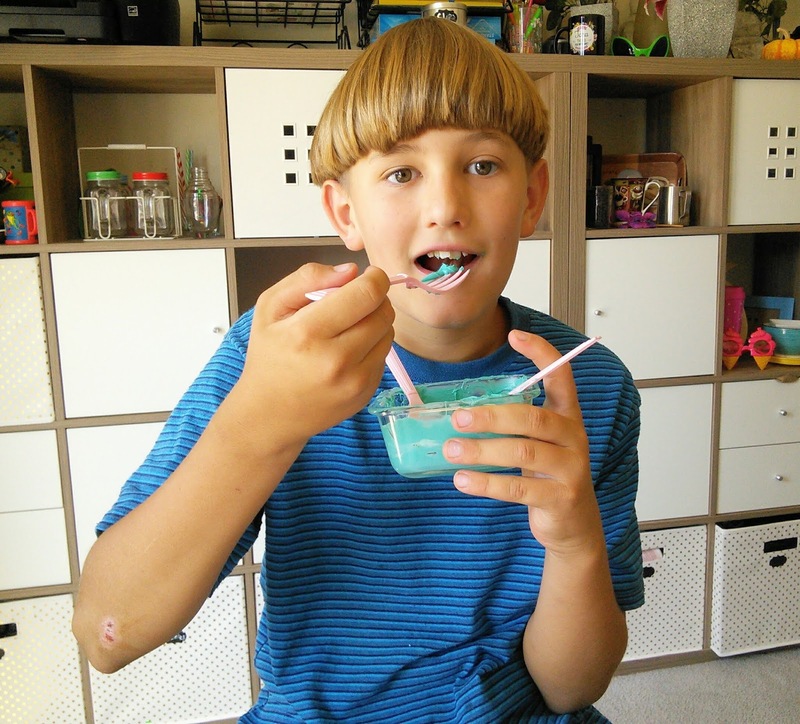 What a great way to spend time with your kids cooking before the school year starts back up again! The pretzel snack is pretty cool. How creative. I love that you were able to ahve fun with food in this way. The marshmallows are pretty cool too. How cool is this! 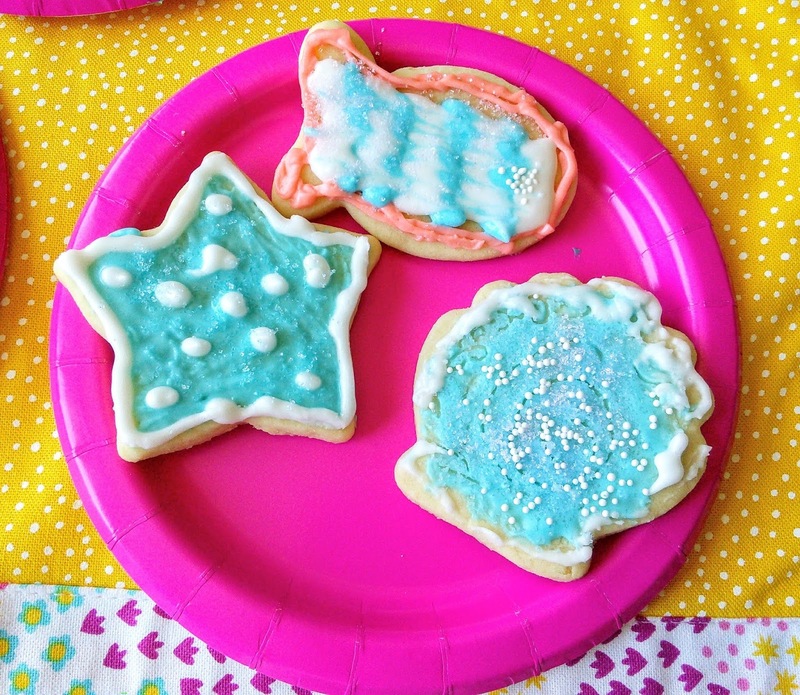 I love baking with my kids, so something like this looks like so much fun! What a cool way to celebrate the end of summer. Omg this is ADORABLE and absolutely genius! I love the name Gramma in a Box! You know I would buy that if you sold it commercially! Just saying! This Gramma in a box is really cute and indeed a fun activity with the kids. It was nice that you and the kids were able to enjoy doing the cookies and frosting and then eating them afterwards. It looks delicious as well. So cool your boys are receptive to learning to cook. Looks like Grandma's grooming some future chefs. Wow, that sounds really a cool box that allowing kids learning on how to cook. I am sure my daughter will also like to receive this box. These are some amazing snacks! And I love how the kids have a big role in everything! Must be so much fun decorating pastries! although i heard piping is very hard! these look amazing! what a cool box idea! I teach 6th grade, your son will have a lot of fun! What a cute activity, and I love how convenient it is to get that in the mail. Your sons seem to be loving it. The marshmellows look so cool. Great way to spend good time with kids. hahaha, i would love to see my mom do this with my kids. She is not creative at all. Im going to show this to her what other grannies do. She is a loving mom and granny ofcourse but not from the creative side. Ahh so fun! 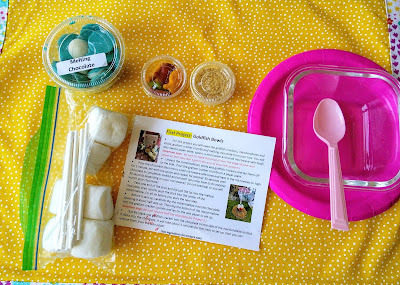 I love projects that involve food and allow you to get creative. Yum.